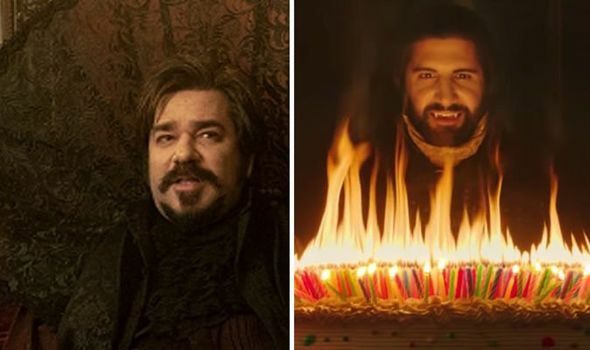 WHAT WE DO IN THE SHADOWS is the news vampire-mockumentary series n FX in America. The show is a spin-off of the 2014 film of the same name. Express.co.uk spoke to Visual effects Supervisor Brendan Taylor about the special effects team’s role in making the show so funny.